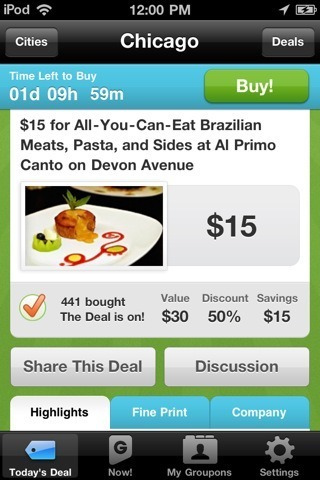 Avaz Pro: this app is designed for people who are non-verbal or who have difficulty speaking. It comes with thousands of symbols and images. 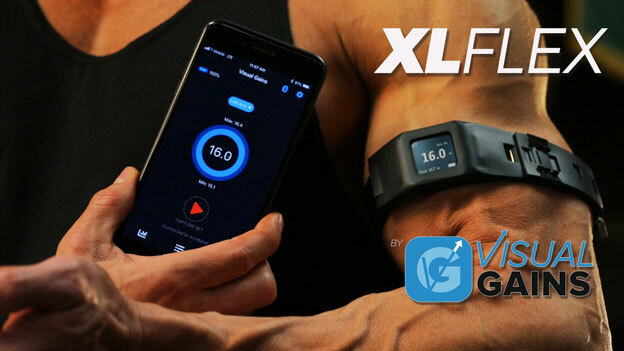 It offers instant search functionality. 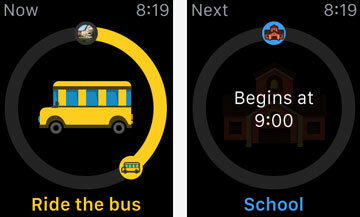 A Visual Schedule: this autism app for iPhone is a picture-based scheduler that helps users track activities and understand what they are about. Autism Language Learning: designed to improve functional language use for children with autism and developmental language delays. 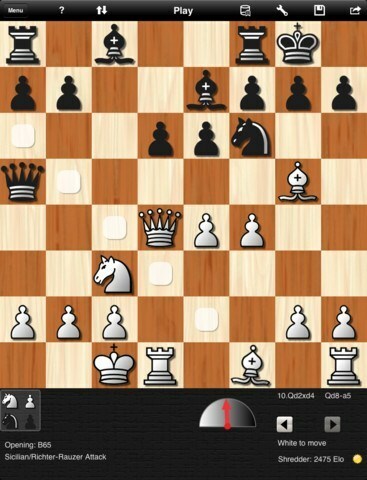 It covers 60 actions with 91 video clips. 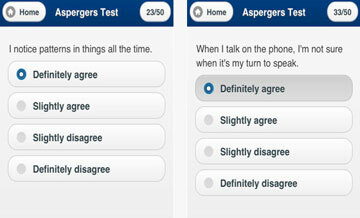 The Aspergers Test: this self diagnosis app helps you determine your autism spectrum quotient. First Then Visual Schedule: another visual schedule for autistic people. It lets you create as many schedules as you need and use your own photos. Camp Discovery: this autism app for iOS helps you teach your kids new skills. 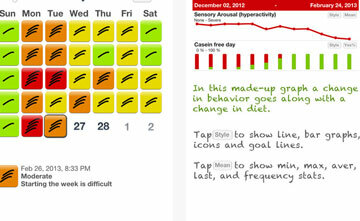 It tracks your child’s progress and visualizes it using graphs. You can reward your kids for correct responses. Birdhouse for Autism: this app lets you keep a daily journal, track your child’s sleep cycles, organize medications, record notes, and more. 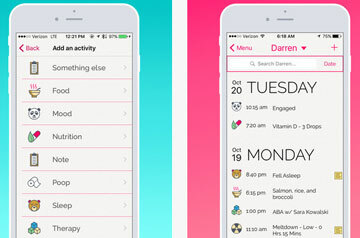 Autism Tracker: this autism iPhone app comes with a visual calendar and lets you track mood, behavior, food, health, and more. It lets you use your own images and labels. 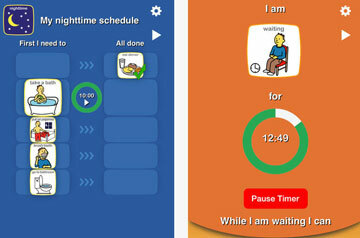 Choiceworks: helps children complete their daily routine. 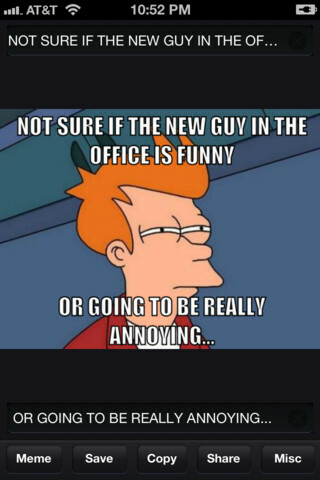 It comes with a library with over 180 images and audio files. 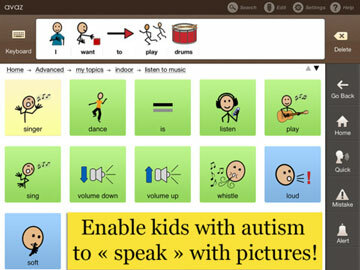 Autism iHelp: a vocabulary teaching aid for parents of autistic children. It has 24 photos that you can present randomly. You also get 2 learning enhancement activities. 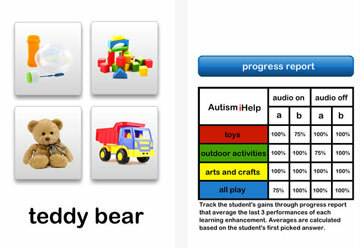 Have you found better iOS apps for autistic children? Please share them here.